The average person spends up to a third of their life in bed but how often do you clean the mattress that you spend so much time snoozing on? We wash our clothes after wearing them and will pass the hoover over the sofa from time to time but our mattresses are often neglected. Keeping your mattress clean is essential for a satisfying night’s sleep and helps to prevent the skin cells that we shed each night from becoming a snack for pests and mites. 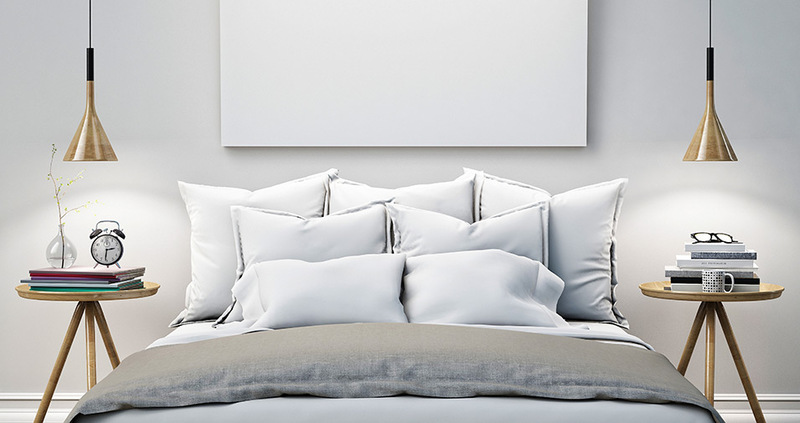 Most conventional cleaning systems are not efficient enough to really disinfect a mattress and leave it fresh and hygienic but UrbanCleaner’s disinfection service ensures that your mattress will be left as good as new. UrbanCleaner use a powerful device that was specially designed to generate high-power suction that removes dust and dust mites from the mattress, sofa, or other upholstered surfaces. The device also emits an ultraviolet light without a filter that acts as a germicide and kills off the bacteria, mites, fungal spores and other pathogens and eradicates their capacity to multiply. 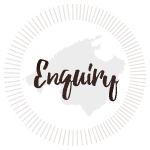 The whole process is completely natural, totally chemical-fee and keeps the surface of the mattress dry throughout the process. UrbanCleaner is also the first company nationwide with the certification of 100% mite removal guaranteed by Aitex. 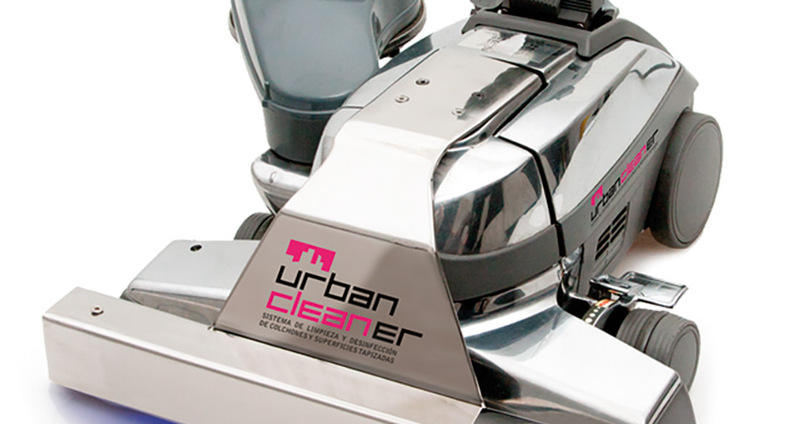 UrbanCleaner will bring the equipment to clean your mattress, sofas or upholstery to your home, hotel or yacht making the whole process totally hassle-free. 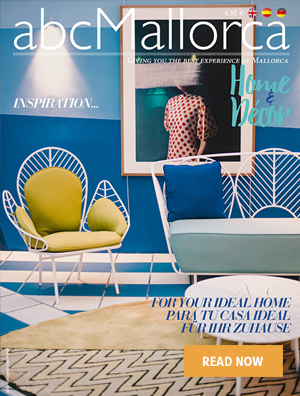 We hope you have found this article about the UrbanCleaner useful and that you have many memorable stays in Mallorca as a result of our recommendations.